HRC is working to leverage our domestic LGBTQ work to have an international impact. 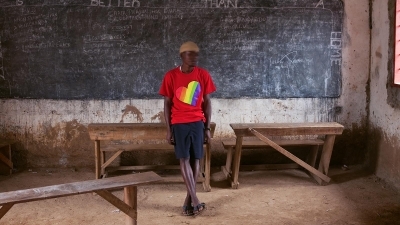 There are millions of LGBTQ people around the world who are gaining visibility and fighting for their rights but some live in fear and isolation – and under the rule of governments that criminalize their very identities. HRC Global strengthens the global equality movement through public education, advocacy, fellowships, partnerships and research. HRC is a proud member of the International Lesbian, Gay, Bisexual, Trans and Intersex Association (ILGA) and a founding member of the Council for Global Equality. Get the latest HRC International News delivered to your inbox! You will also receive email updates from HRC and can unsubscribe at any time. 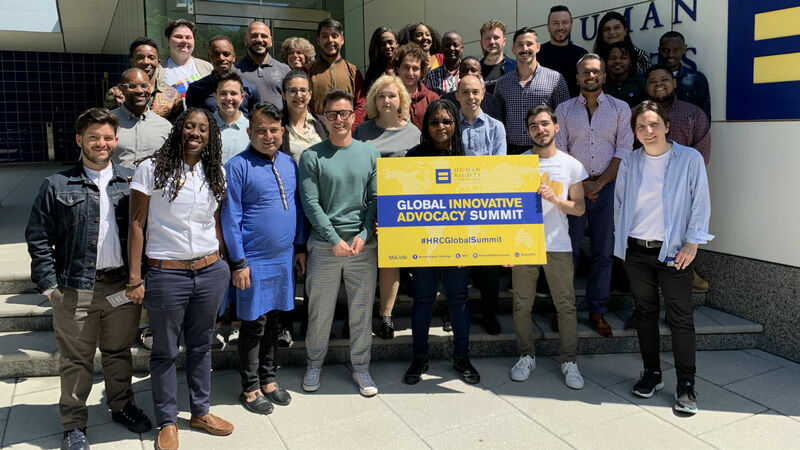 HRC's annual Global Innovative Advocacy Summit brings together established and emerging advocates for the exchange of ideas and practices for advancing LGBTQ equality. 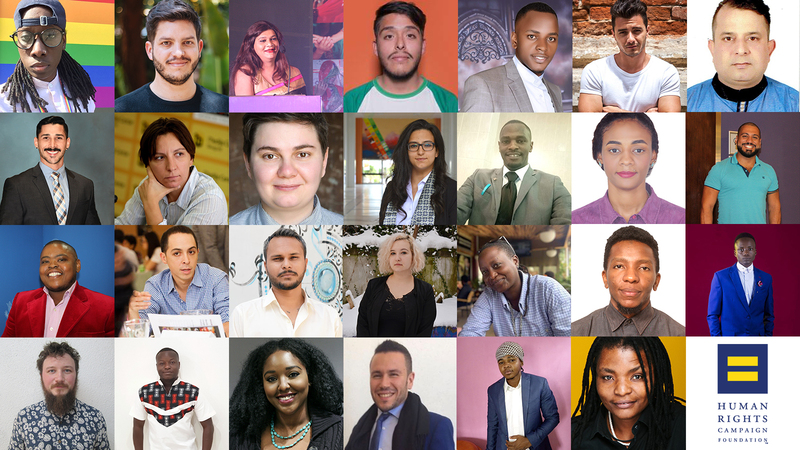 HRC Global partners with Atlas Corps to identify outstanding established and emerging LGBTQ leaders from around the world and bring two of those leaders each year to Washington, D.C., to work alongside HRC staff. 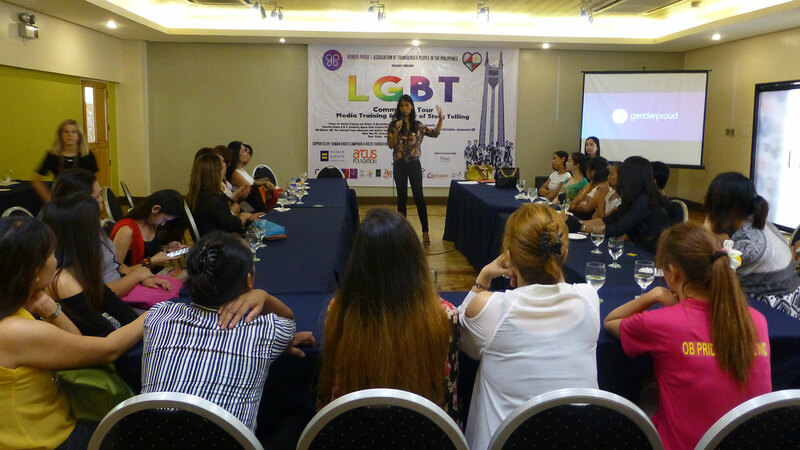 These programs seek to help strengthen the equality movement in partner countries through more effective advocacy, campaigning, organizing and outreach. 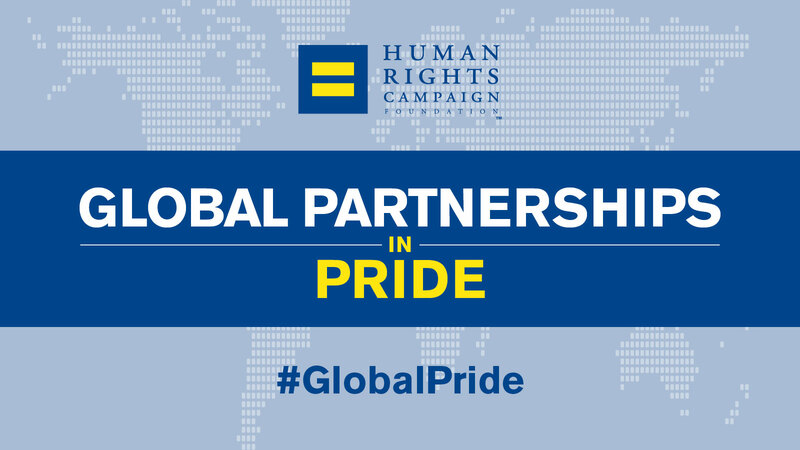 HRC’s Global Partnerships in Pride program seeks to foster innovation, raise the visibility of LGBTQ communities where appropriate, maximize positive impact for LGBTQ advocates, and demonstrate international solidarity. The gulf between equality and criminalization is wider than ever before. View the Map of countries with marriage equality and the Map of countries with criminalization laws. HRC’s Sound the Alarm initiative seeks to raise visibility and elevate the profile of LGBTQ advocates and people who are facing significant threats to their safety. 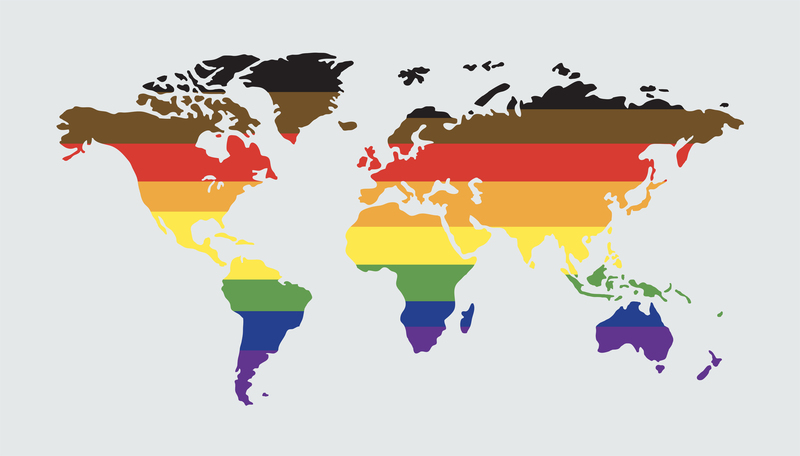 HRC Global is proud to support pride and other related events in up to five countries around the world. 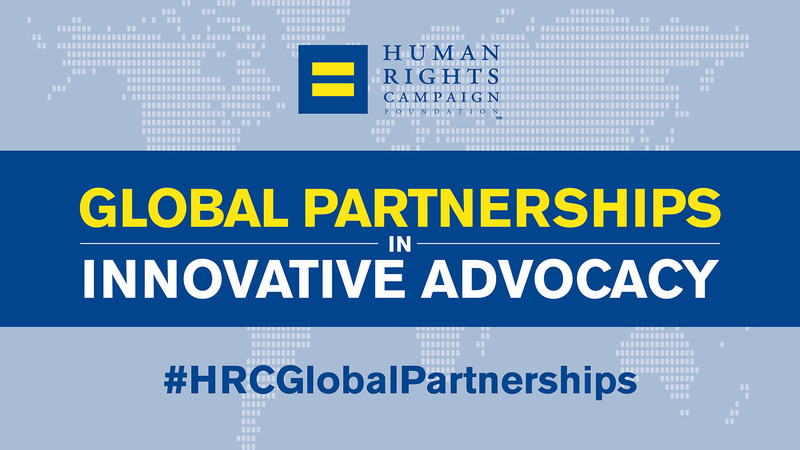 Find frequently asked questions about HRC's Global Partnerships for Innovative Advocacy program. The goal of the Global Partnership is to help strengthen the equality movement in each partner country through more effective advocacy, campaigning, organizing and outreach.